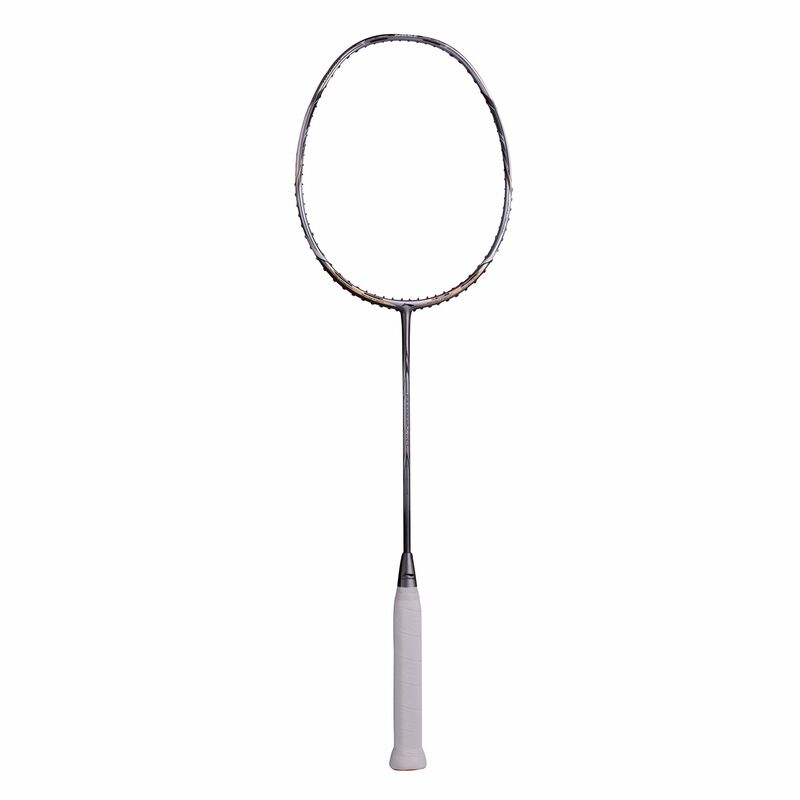 The Li-Ning Airstream N55 III is a carbon fibre, head-heavy, medium flex badminton racket that has been specially produced for powerful and offensive players and is endorsed by World and Olympic mixed doubles champion Zhang Nan. The airstream slots in the head frame reduce the aerodynamic drag of the racket and improve the efficiency with which it cuts through the air; drag has been reduced by up to 8.2% by the wind tunnel construction design. Combined with its head-heavy nature, this gives the player an advantage during offensive play. Defensive duties have not been neglected as the extra power helps with block returns and clearances. The racket comes unstrung with a full length cover included as well. 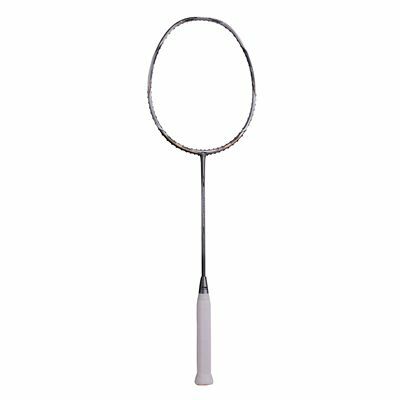 for submitting product review about Li-Ning Airstream N55 III Badminton Racket.